At Fort Lauderdale Stays we understand that traveling and planning a vacation can be hard, so we are here to help you with by providing different specials to help make planning your trip a little easier. We want our guests to enjoy every minute of their Fort Lauderdale vacation by knowing we are here to make it as stress-free and relaxing as possible. Our Fort Lauderdale vacation packages and specials change throughout the year, depending on the season, so make sure to check back often for new specials. 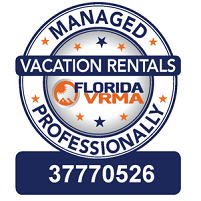 If you have any questions regarding our Ft. Lauderdale vacation packages and specials while planning your vacation, please contact us. 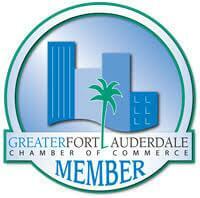 Come back soon for the current Fort Lauderdale vacation packages and specials we are offering.